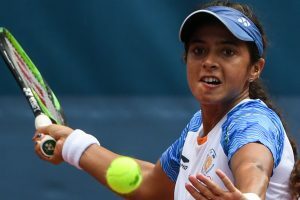 Both the losing semifinalists are entitled to a bronze each in the Games. 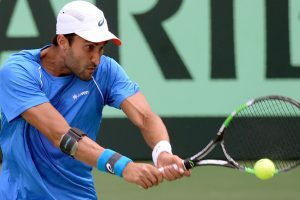 The evergreen tennis legend is backing Brazil to go on and lift their sixth World Cup in Russia. 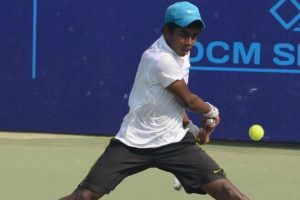 Rohan Bopanna being the highest-ranked doubles player in the country is automatic choice for the doubles rubber. 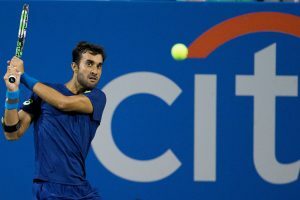 Bhambri will next be up against Guido Pella of Argentina. 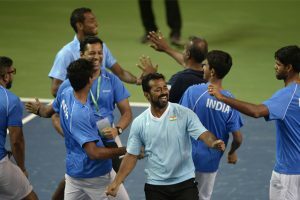 Asked how they dumped the formidable rivals, the Indian said they won key moments in the match. 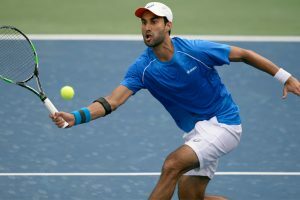 With this win, Yuki avenged his defeat against the Canadian in the opening round of the French Open qualifiers. 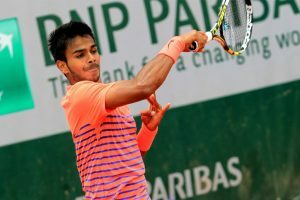 The 17-year-old Abhimanyu Vannemreddy is the first Indian to qualify for the Rendez-Vous final. India have qualified for the World Group Play-offs after outplaying Uzbekistan 4-1 last weekend. 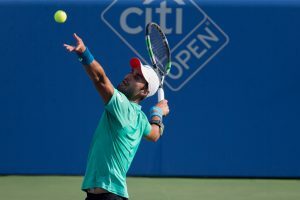 "Oh, it feels so great," Paes said during one of the breaks at the practice session. 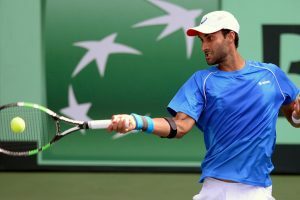 Bhmabri is nursing a knee strain will miss India's Davis Cup tie against Uzbekistan starting April 7. 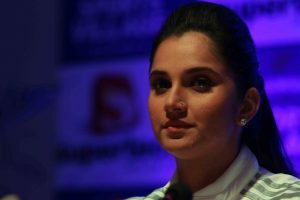 Following the win, India will now take on Uzbekistan in the second round of the Asia-Oceania Group I in April. 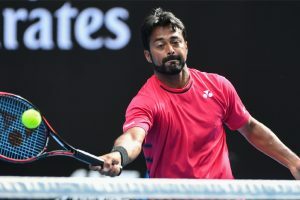 Leander Paes with Vishnu Vardhan will take on Artem Sitak and Micheal Venus in the doubles next. 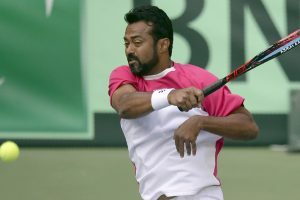 A win on Saturday will make Paes the most successful doubles player ever in Davis Cup history. 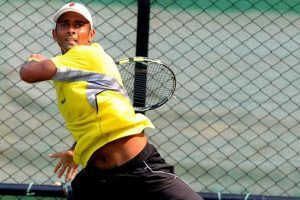 Nagal was dropped from the Indian Davis Cup team because of disciplinary issues.